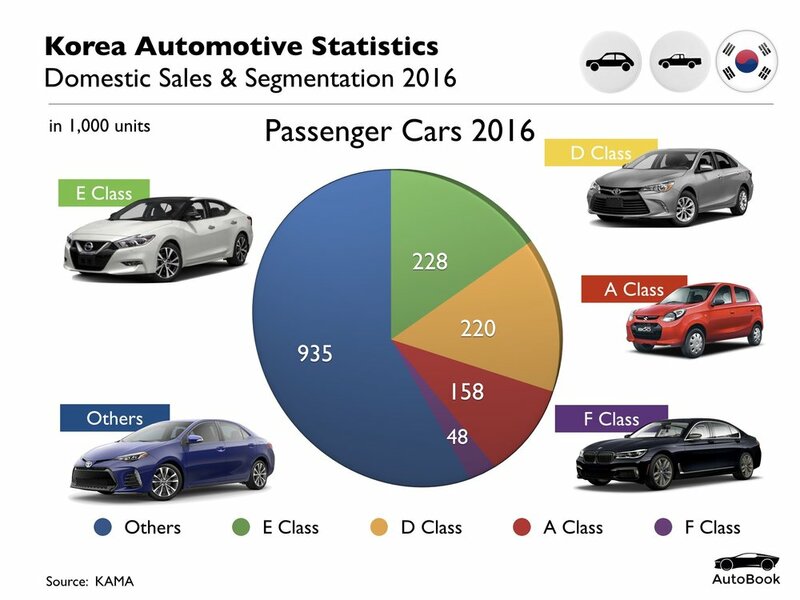 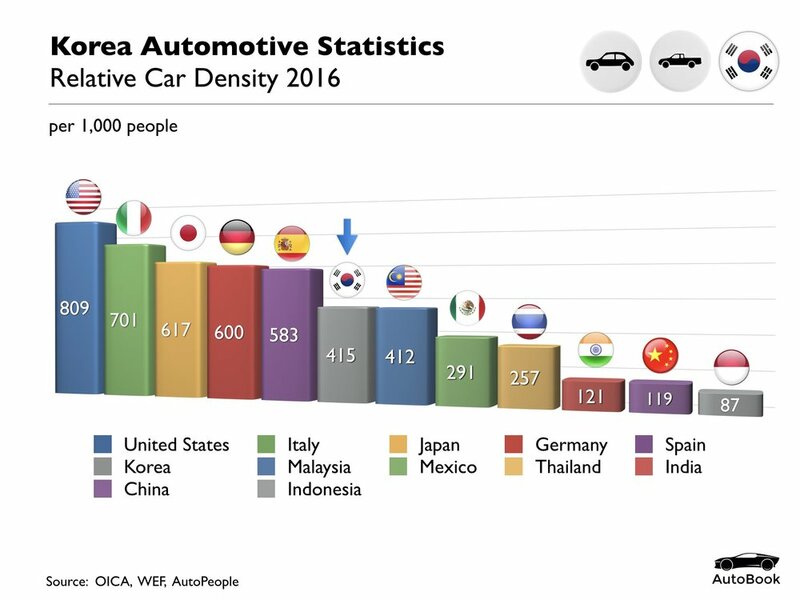 South Korea has the worlds fifth largest automotive Industry and the fifth largest automobile export volume in the world. 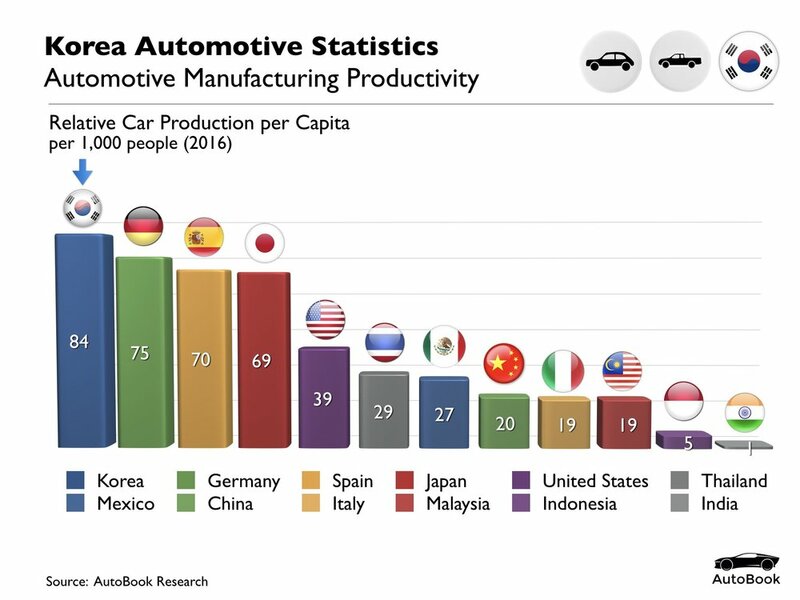 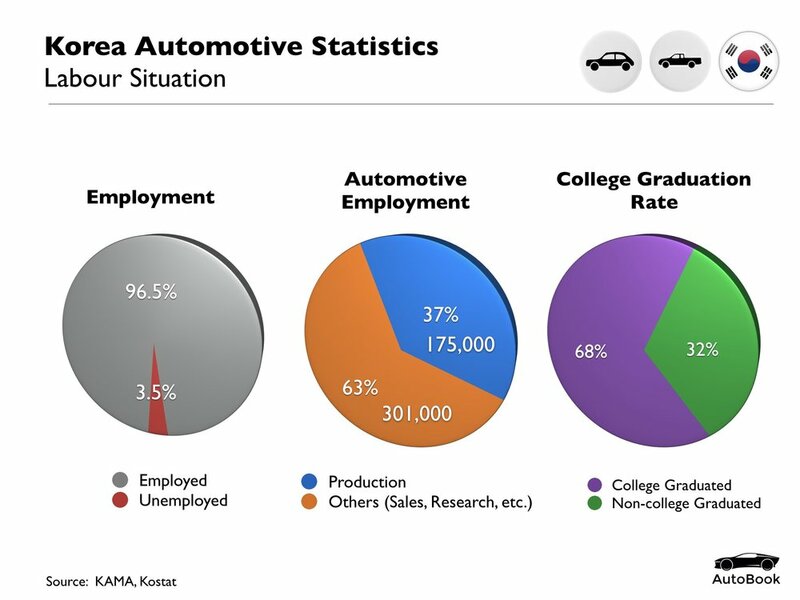 The Korean Auto Industry has been a key factor in Koreas economic growth since the 1990’s. 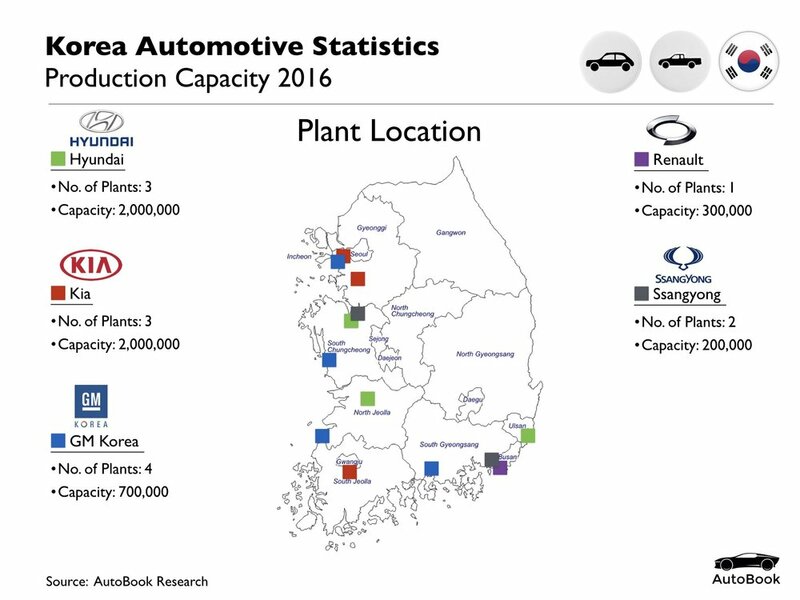 Strong global sourcing trends have also translated into an increase in internationalization of Korean parts makers.